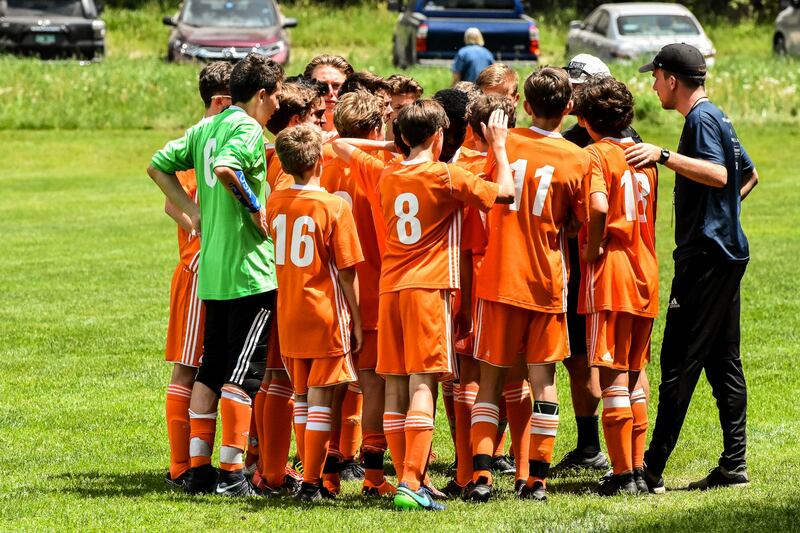 Coaching Assignments for 2018/19 Announced | Far Post Soccer Club, Inc.
Far Post is looking to build on it's 2017/18 success by adding a number of quality coaches to it's already impressive staff. We will also be adding Directors of Coaching at the U10, U12, U16, and U19 Age Groups (Read More Here). Please see a full listing of coaching assignments for the 2018/19 season below. We look forward to seeing you at tryouts!